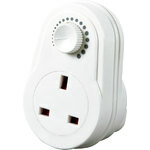 Leaving an appliance in standby can still consume up to 70% of full power and can shorten the life of the appliance by 15%. 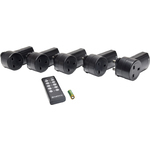 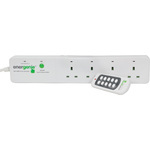 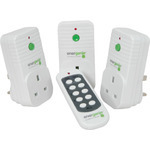 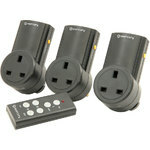 These adaptors can be controlled individually by the remote supplied. 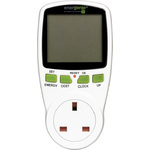 Ideal for a wide variety of electrical appliances and a great solution for controlling appliances in inaccessible places, or for people with limited mobility.